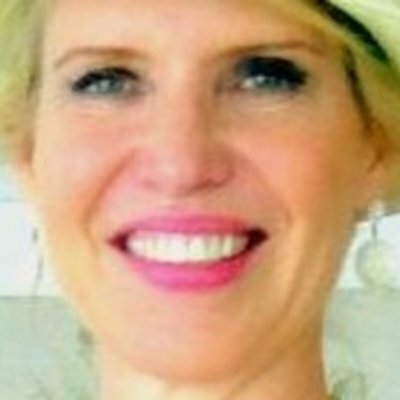 Heather Redman is the VP Business Ops and GC for Indix Corporation, the Founder and Director of Summit Power Group and is an active angel investor. Prior to these roles, Heather was Founder and SVP at Summit Power Group, Executive and Senior Vice President at each of Atom Entertainment, Getty Images and PhotoDisc. While at PhotoDisc and Atom, Heather led the negotiations for the successful sale of these companies and negotiated many acquisitions on the buy side. She was also General Counsel of Getty Images, a publicly traded company, and managed that company's listing on NASDAQ. Ms. Redman's career has had equal parts business and law, and has included COO positions, business development, heading product development and acquisition for Atom and multi-billion dollar wind power development and project financing for Summit. In addition to serving on Summit’s board, Heather serves on the board of the Washington Technology Industry Association (Executive Committee Member) and the Finance Committee for the Seattle Chamber's PAC. She has served on the boards of several privately held companies and many industry associations and non-profit companies as well as on numerous advisory boards. She makes approximately ten of her own independent angel investments per year and is also an investor in Techstars, 9 Mile Labs, Founders' Co-op and Alliance of Angels as well as several other funds outside of Seattle. Ms. Redman is very active in local and national policy and politics. Heather holds a JD (with distinction) from Stanford and her BA from Reed.